Elizabeth Ogbaga, is a Nigerian Lawyer, Registered Nurse and Politician. She was elected into the House of Representatives of Nigeria in 2007 to represent Ebonyi/Ohaukwu federal constituency. She was elected on the platform of the People's Democratic Party (PDP). 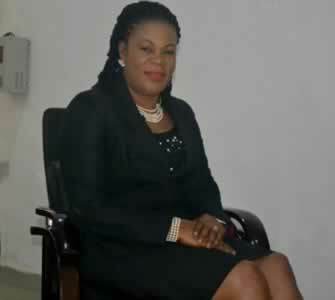 She is currently the Honourable Commissioner of Commerce and Industry Ebonyi State. In December, 2009, Hon Elizabeth Ogbaga expressed her dissatisfaction over what she called low level of implementation of projects contained in 2009 budget. She sponsored numerous bills and motions and often decried the low participation of women in politics stating that it affected democracy.